Anorexia nervosa is a trend among the girls. The body image is very important for them. Therefore, they want to decrease the body weight by eating less food. 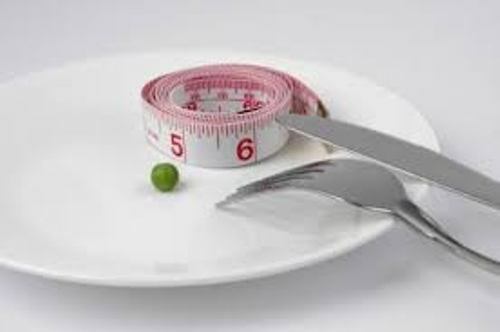 Facts about Anorexia and Bulimia 2: who develops anorexia nervosa? If you think that only girls develop anorexia nervosa, you are wrong. This condition can be seen in boys too. It affects different ages and sexes. It mostly develops on young adults and teenagers. Get facts about Anorexia Nervosa here. 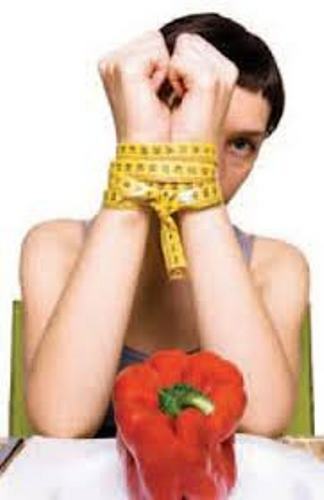 Do you know that anorexia is listed in the third most common long term illness among the teenagers? The females have higher rate of developing anorexia than males. The report states that 10 till 15 percent of males develop anorexia nervosa. It is estimated that 95 percent of those who have eating disorder are the young adults and teenagers at the age of 12 till 26 years old. Actually you can do acupuncture to lower the weight. Check acupuncture facts here. 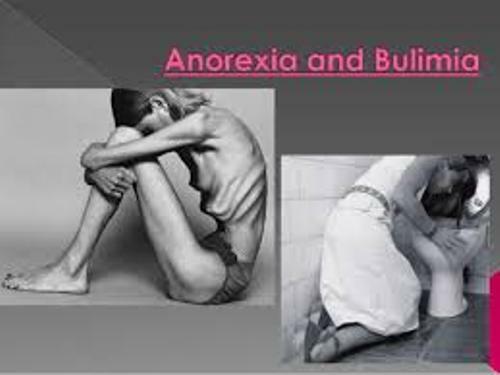 The most common cause of death for the young women at the age of 15 to 24 is anorexia nervosa. Compared to any other conditions, the risk is 12 times bigger. Facts about Anorexia and Bulimia 6: what is bulimia? 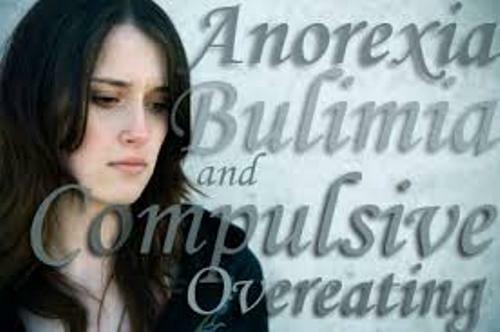 Bulimia is faced by the people who want to stay thin with a loss of control over the eating habit. 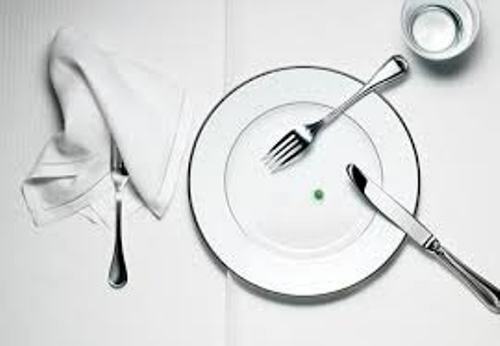 People recognize bulimia when they throw the food after they eat it. The patients of bulimia are just like the patients of anorexia. Both of them concern with the body image. They want to stay thin. The eating habit of the people with bulimia is uncontrollable. They tend to eat the high calorie in big portion in a short period of time. Then they will binge the food secretly. Then they feel guilty. Having exercise is great but most people with bulimia perform the compulsive exercise. Bulimia is not only included as an eating disorder, but also as a mental disorder. The guilty feeling makes the people depressed and stressful. Do you have anymore ideas on facts about anorexia and bulimia?